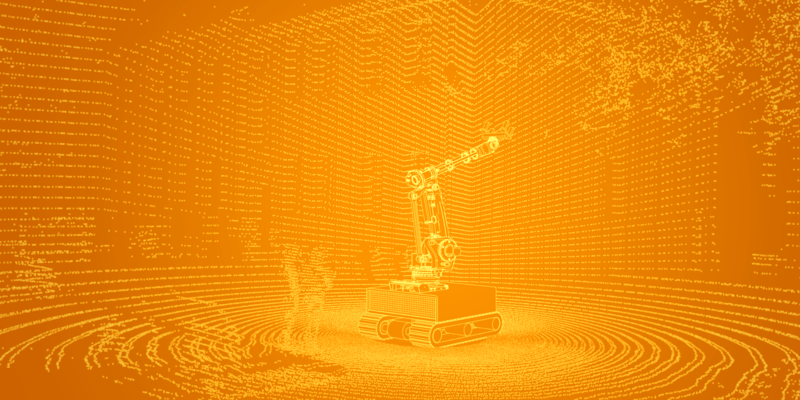 DiXite organizes a first ideation workshop January 31st with Machine Vision for construction sites as a theme. The goal is to identify constructors needs in this field by designing and assessing fictive construction scenarios. In addition to academic researchers, this workshop is partnered with Vinci, HAL Robotics and Artelia.